The Fahrenheit scale is a temperature scale based on one proposed in 1724 by Dutch–German–Polish physicist Daniel Gabriel Fahrenheit. 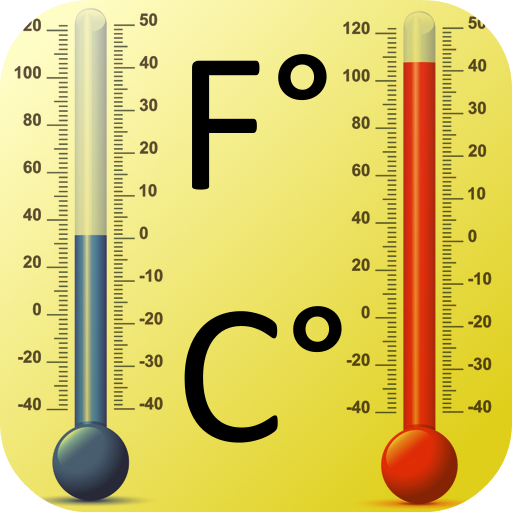 The Celsius scale, previously known as the centigrade scale, is a temperature scale used by the International System of Units. The Kelvin scale is an absolute thermodynamic temperature scale using as its null point absolute zero.